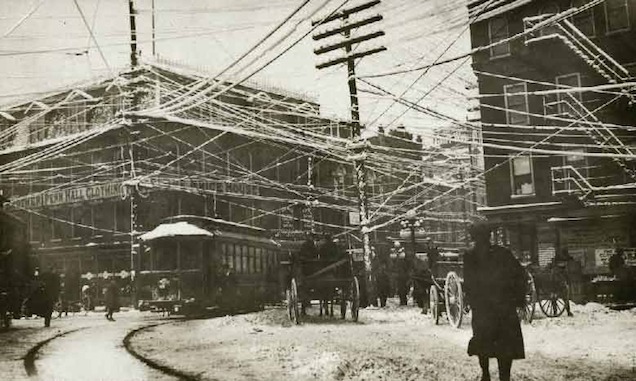 Electric wires in New York City in 1890. 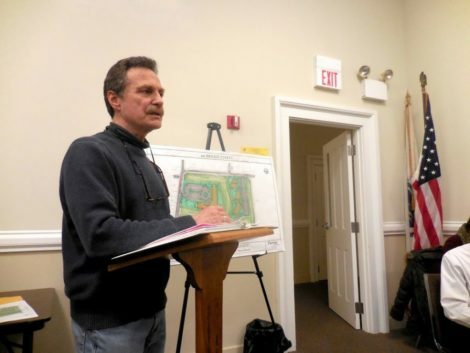 On Feb. 22, 2018, Anthony Lepore from CityScape Consultants Inc. made a presentation to the Berkshire Regional Planning Commission. It concerned wireless infrastructure. 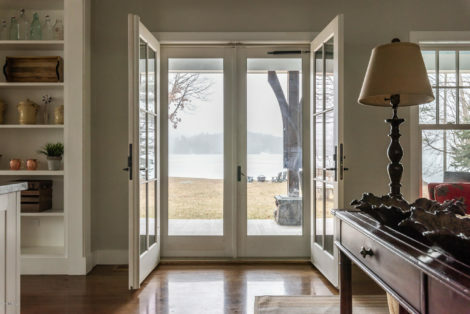 For more than 100 years, the Berkshires was described as “the perfect combination of sylvan and urban” culture in the country. 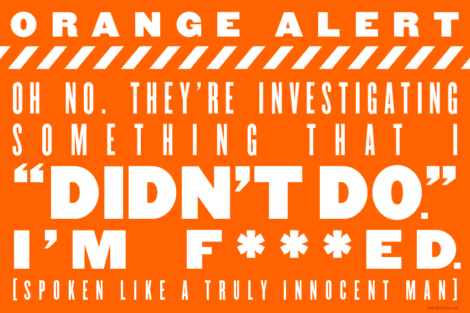 Now, in the 21st century, that description may cease to apply. Wireless infrastructure is needed to talk on the phone, surf the net, email, Snapchat, tweet, stream and more. The wireless tower and the base station are familiar. The tower is that enormous structure “built for the sole or primary purpose of supporting any Commission-licensed or authorized antennas and their associated facilities.” A base station is an extant structure at a fixed location – the roof of a building, for example – that supports equipment for wireless transmission. The small cell, however, may be unfamiliar. Lepore predicted that, soon, all communication and entertainment will be streamed including first-run movies, daily delivery of newspapers, refrigerators that call grocery stores, home security and driverless cars. There will be no more cable or satellite TV, or DSL. 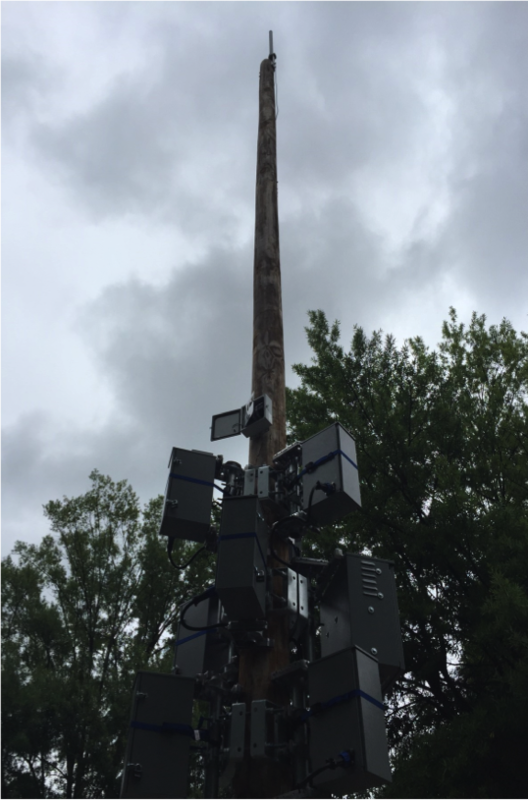 What there will be are small cells everywhere; that is, elevated telecommunication structures near you – very near. To have all that stuff, driverless cars and communicative refrigerators – stuff that, perhaps, you never thought of or craved – you need the next generation of wireless service known as 5G. 5G requires use of an extremely high frequency band which, in turn, requires many new facilities on shorter poles called small cells. The poles are 50 to 500 meters apart. That means a pole every 164 to1600 feet or, depending on population density, a pole every seven to 12 houses. It is reminiscent of the battle between William Stanley, Westinghouse and Edison. J.P. Morgan gave Thomas Alva Edison $25,000 to develop electricity. Edison believed in direct current. Young William Stanley believed in alternating current. He sought support from Westinghouse, was rebuffed and developed it himself here in Berkshire. That story ends with “the Patent Wars.” For our purpose, the point is this: Direct current required an electrical “station” every few blocks – possibly the same seven to 12 houses. Alternating current, like the lower frequencies, could travel much further. The image that occurs from our past is New York City in the 1890s. 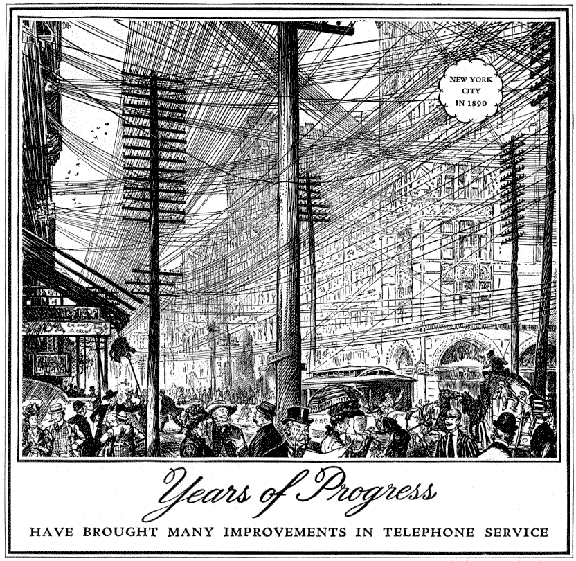 Electricity and telephones were new and necessary. 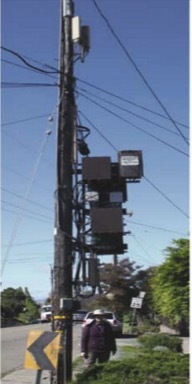 Both required wires strung from poles. With increasing demand, regulations slow to keep pace with reality, the AC/DC battle unresolved and potential profits dancing before the eyes of entrepreneurs, New York looked like a jungle – not of leaves or vines but of wires. There were wires that connected something to something else, and wires that connected something to nothing else but were speculative. The same could happen with 5G. Congress did not define “substantially change” or “collocation.” The FCC report that did was 155 pages long and took two years to write. So in 2018 we found out that municipalities have ever-decreasing rights and abilities to control the placement or the design of this infrastructure, must act very quickly – in less than 60 days – or permission for the structure will be “deemed to be granted.” Evidently the big ugly is coming with precious little to prevent it. One could easily plant a tree or hedge. It’s less ugly, and more easily covered, than the the dozens on wires that now line our streets and cross cross neighborhoods. The Berkshires economy needs the latest technologies if we want to keep up and pull ourselves out of our economic slump. 5G technology will not only reduce sylvan surround; it will add exponentially to our EMF exposure. Human health is not a big concern in this country, so this hazard won’t figure into the equation. Progress must be served, and speed equals progress, as Carol points out. That I don’t need to operate my devices— all of which are wired, including phones— a hundred times faster than now, and that I am revolted by the idea of a smart refrigerator will be seen as nostalgia; instead I think this offers wisdom. I’m just not sure where I can settle that has fewer than seven houses.